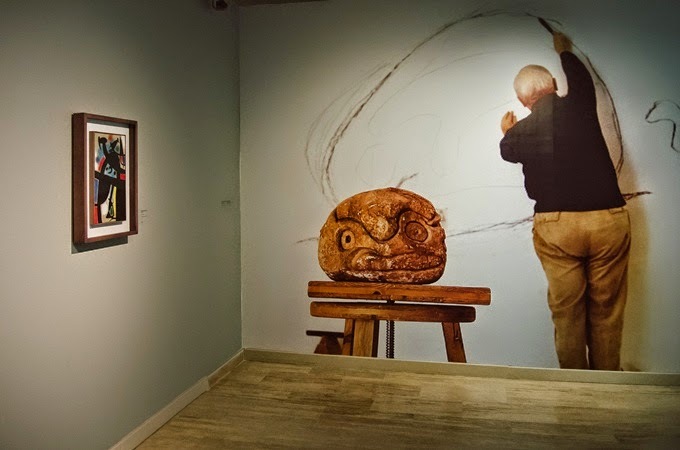 You are going to spend your holiday in Istanbul, Turkey and you don't know what to do? 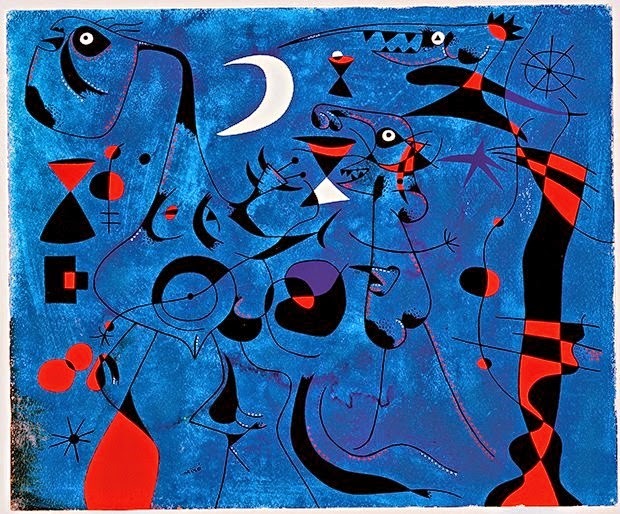 You can go to see the Galata Tower, the Gran Bazaar, the Chora Church, etc. 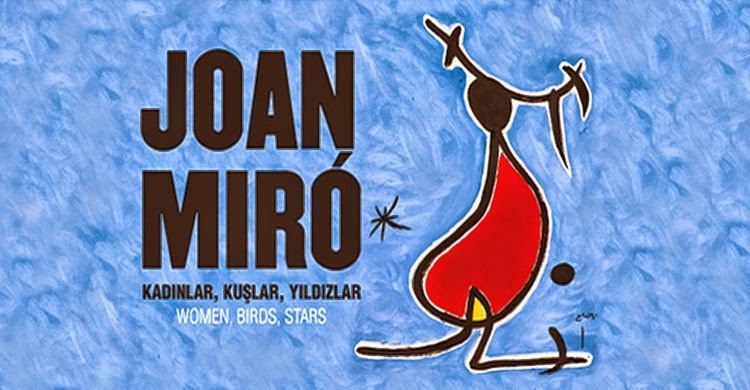 but don't miss the Joan Miró exhibition in the Sakıp Sabancı Museum. 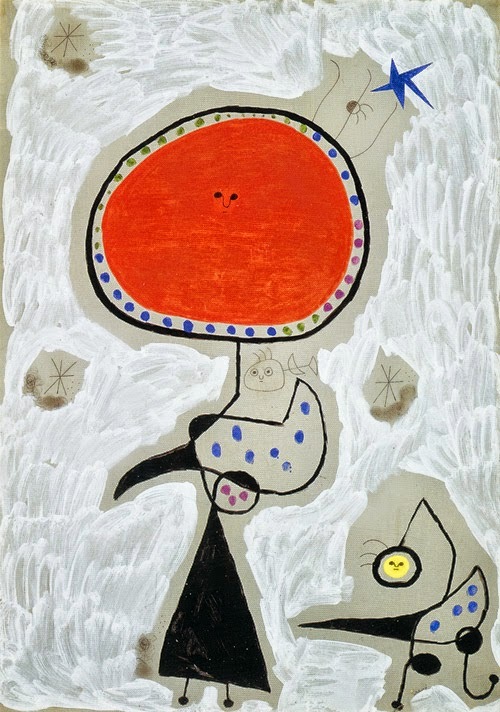 From September through January 2015, the 20th century Catalan surrealist artist Joan Miró's works will decorate the walls and grounds of the Museum. 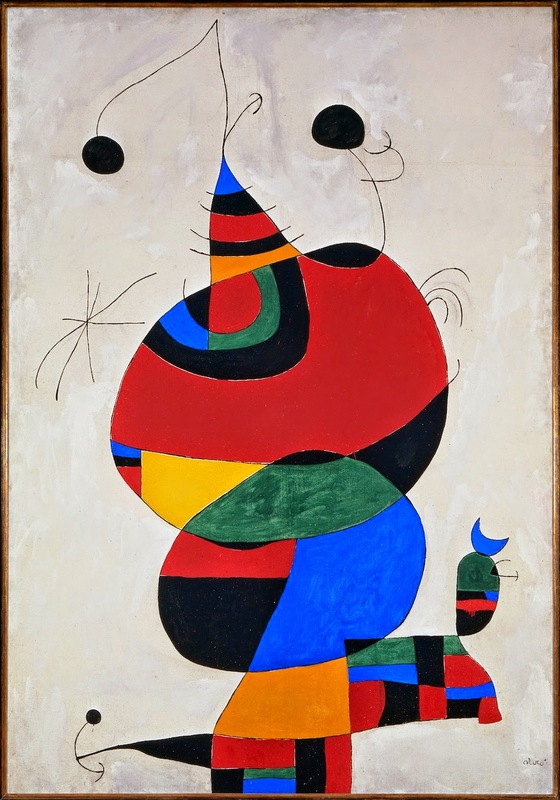 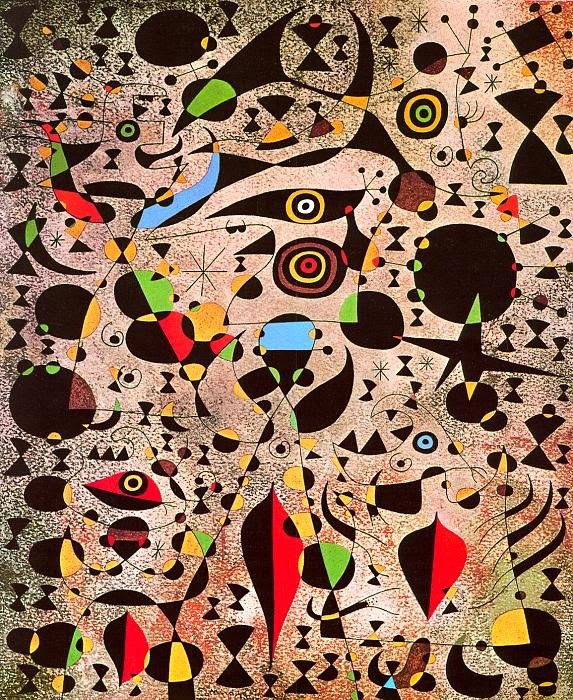 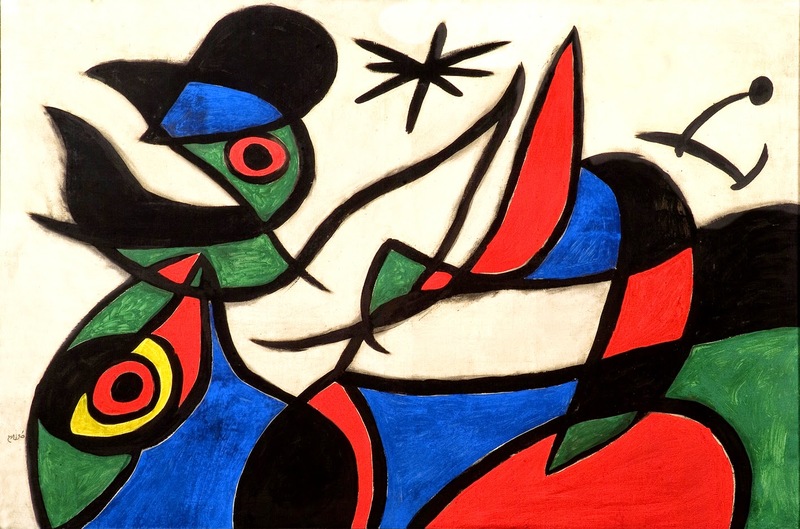 The collection brought to Istanbul is the famous Birds, Stars and Women that has always been considered as one of the key importance of Joan Miro´s legacy.